Some people find their way in the world as a jack of all trades, spending their talents over a range of different tasks. Others, meanwhile, discover that they can do one thing, but do it very well. Midfielder Tom Davis didn’t quite make the grade as a Premier League professional and he has also tried other divisions, but like a compass pointing involuntarily north, he always seems to find his way back to the division that he has called home for the lions share of his career: the Blue Square Bet South. There are, of course, plenty of other players that have made this particular division their home since its introduction eight years ago, but none have done it with quite the level of success that Davis has managed. The midfielder started his career in the youth set-up at Fulham, but since dropping down into the non-league game has played in no less than three teams that have been promoted from this division, with a potential fourth being on the cards this season following his signing on loan by the manager of the current league leaders, Woking. The Surrey club had been sailing off into the distance at the top of the table but – in spite of a defeat against struggling Eastbourne Borough last weekend – they have since his arrival at Kingsfield started to improve again after a dip in form that threatened a top of the league place that the club has held for almost all if this season. Tom Davis’ non-league career began in 2004 with Gravesend & Northfleet, but it wasn’t long before he was on his way – and not for the first time – elsewhere. St Albans City had been occasional title challengers in the Premier Division of the Ryman League before non-league footballs great shake-up of 2004 (in which the single most important development was the creation of the Conference North and South divisions), but a mixture of financial instability off the pitch and a succession of managers who promised much but delivered relatively little led to a couple of nervy battles against relegation. 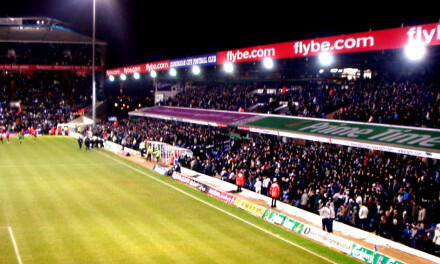 With the appointment of the late Colin Lippiatt in October of’ 2004, however, the Saints finally managed to break from their torpor, and in 2006, against all odds, they pushed Weymouth all the way in the league before finally surrendering at The Wessex Stadium in front of a league record crowd of over 5,000 people with a couple of games of the season left to play. Lippiatt’s team was a blend of youth and experience, with the seemingly ageless Paul Bastock in goal, but a front line led by the youthful Northern Ireland under-21 international Lee Clarke. Lippiatt also appreciated the value of the wide Clarence Park pitch and brought in Matthew Hann on the wing, a player capable of digging out a decent cross from almost any angle and blessed with the ability to occasionally alarm opposing goalkeepers by cutting inside and shooting at them. The 2005/06 season ended with what has now become a traditional level of Football Conference farce, as Lewes were prevented from entering the play-offs at the last minute for ground grading reasons and St Albans City, as the team that had finished in second place in the table, being given a bye into the final. In front of another big crowd – this time over 3,000 people at Stevenage Borough’s Broadhall way – St Albans won their way into the Blue Square Premier with a 2-0 win against Histon. City were hopelessly ill-equipped for life in the Blue Square Premier and, in spite of the occasional result that hinted at the potential to do something better, ended up eleven points from safety at the bottom of the table. Lippiatt chose the end of this season as his cue to leave the club, and the team, with talk of financial difficulties starting to grow, broke up. Davis left the club for the south coast to join Lewes, and the following season Davis was celebrating promotion into the Blue Square Premier again with a team that won the title comfortably, by nine points from second-placed local rivals Eastbourne Borough. 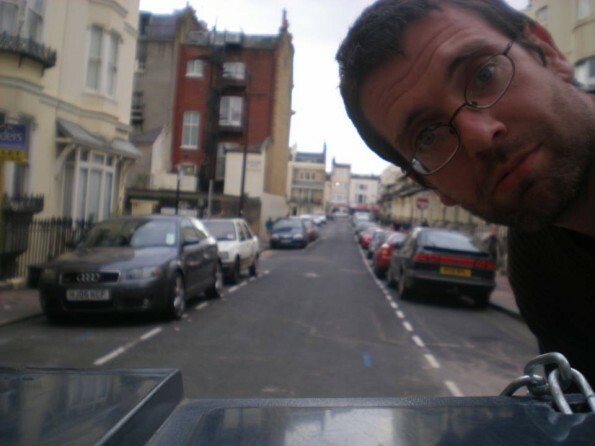 The end of that season, however, was also mired in controversy as Lewes came under new ownership and sacked their manager Steve King shortly before their last home game of the season against Weston-Super-Mare. This would be another club that would struggle to come to terms with promotion and it spent much of the next couple of years keeping itself alive before transferring into the ownership of its supporters. By this time, however, Davis was on his travels again. 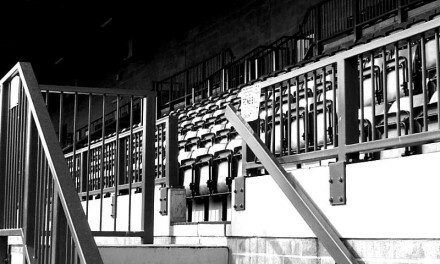 With two promotions in three years behind him, it was hardly surprising that a number of club expressed an interest in attracting his signature during the summer of 2008 and it was equally unsurprising that he took the offer of playing in front of some of the biggest crowds below the Football League in the Blue Square South for AFC Wimbledon. Terry Brown’s team had only just won promotion from the Ryman League, but Davis played a full role as Wimbledon won a second successive promotion, although an end of season wobble saw them almost concede what had been a handsome lead at the top of the table. Davis, however, was perhaps not deemed fit enough for the full-time Blue Square Premier and was released, this time finding a place at yet another Blue Square South club, Dover Athletic. A third successive promotion from the Blue Square South, however, was beyond Davis. Newport County were the stars of the 2009/10 season, winning thirty-two of their forty-two league matches and finishing an astonishing twenty-eight points ahead of Dover Athletic in second place. They then lost in the semi-finals of the play-offs against Woking, who in turn lost the final to Bath City. This time Davis took a step down a level into the Ryman League Premier Division with Sutton United, but it proved to be a return to winning ways as Sutton won the Ryman League championship for the fifth time, by eleven points from Tonbridge Angels. As Sutton were promoted, though, Davis was released again, this time finding a place at another Ryman League club, Carshalton Athletic. Carshalton’s season, however, has fallen flat but such are the vagaries of non-league football that Davis has managed to get himself a loan deal a division higher, back in the Blue Square South and with the leaders, Woking. Davis’ arrival at Kingsfield came at an opportune moment for Woking, who had won just two of their five matches prior to his arrival from Carshalton. They won the next four matches after his arrival before defeat at Eastbourne Borough last weekend, but their recent little run saw them extend their lead at the top of the Blue Square Bet South table to eight points over second placed Dartford, although Dartford have a game in hand and there are still ten matches of the season left to play. Should Davis end up seeing out the season at the club, he may yet win promotion from the Blue Square South for the fourth time in his career with different club, with all of this having happened by the time he is just over twenty-eight years old. 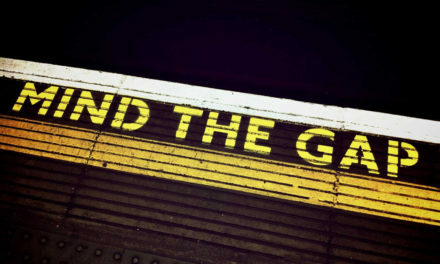 A lot is made of promotion between the Blue Square Premier and the Football League and between the Championship and the Premier League, yet the experience of recent years has been that these aren’t necessarily insurmountable obstacles to climb. The gape between the Blue Square Premier, which is largely professional, and the Blue Square North and South, which are largely semi-professional. Tom Davis has made himself a career both in football and in his day job of sales, yet his experience has seen three teams promoted to the Blue Square Premier – all three of them for the first time – and he has also helped Sutton United reclaim a little of their former glory, whilst he may yet continue to help Woking get their place in the Blue Square Premier back come the end of this season. It’s a career path that may not see him inducted into too many halls of fame, but it’s a valuable job and it is likely that he still has several seasons left in him. Non-league football thrives on such understated heroics. Be nice to see PermaTan Tom play in the Conf National.